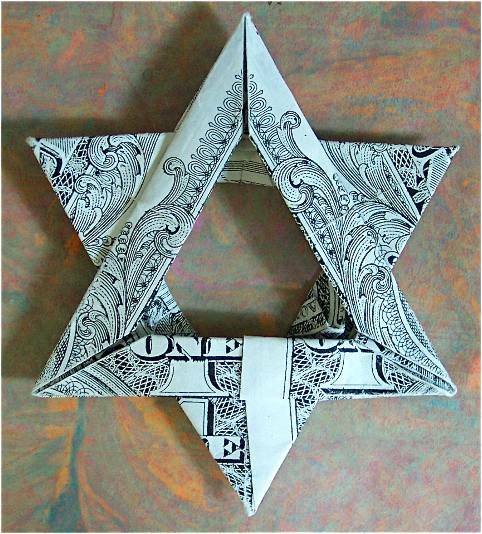 Since it is the Sabbath today, I am taking the day off and leaving you with this stunning origami Star of David by my colleague and accomplished artist Debbie Lekousis. Check out her Etsy shop to see more of her intricate origami work, such as Cindarella’s Slippers. What great work!! I'm impressed with origami anything…I am NOT a very creative person and when I see creativity I stand back in awe.